After a busy working day, here is a fun and relaxed event for you to enjoy and also network. 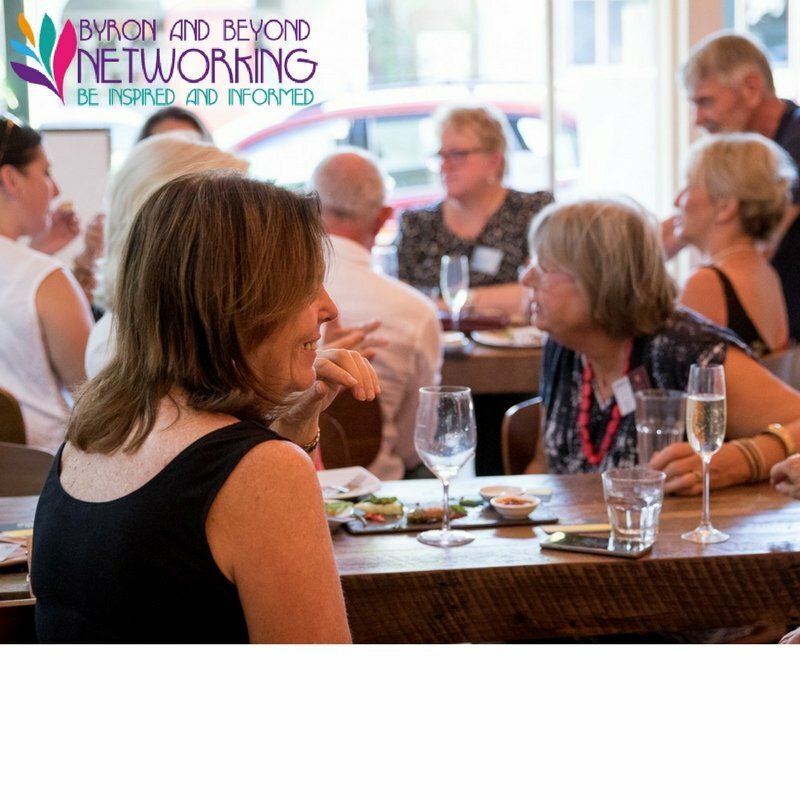 We are meeting at Hardwood in Ballina, perfect to get to know other local like-minded business people while enjoying a well-earned drink and delicious canapés and a cool wine or a fresh beer. 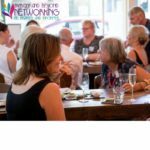 This is a great opportunity for those of you who cannot make our networking breakfast events. We love newcomers to our region, you are always most welcome.